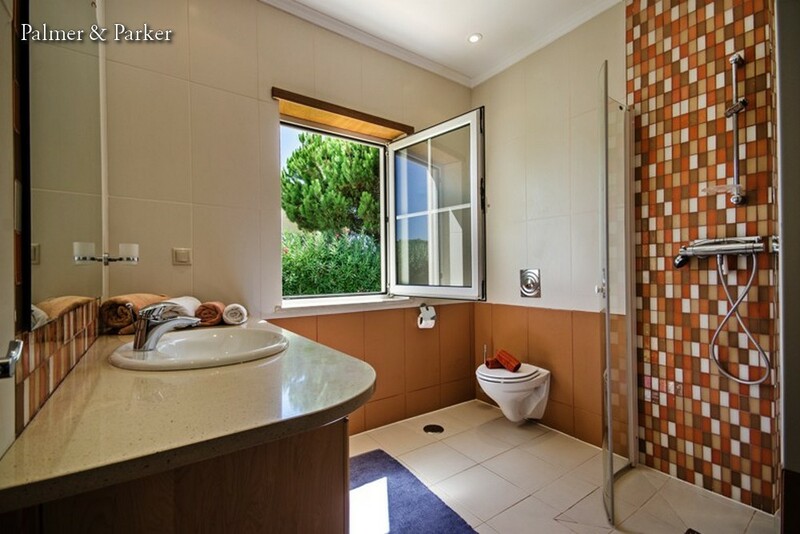 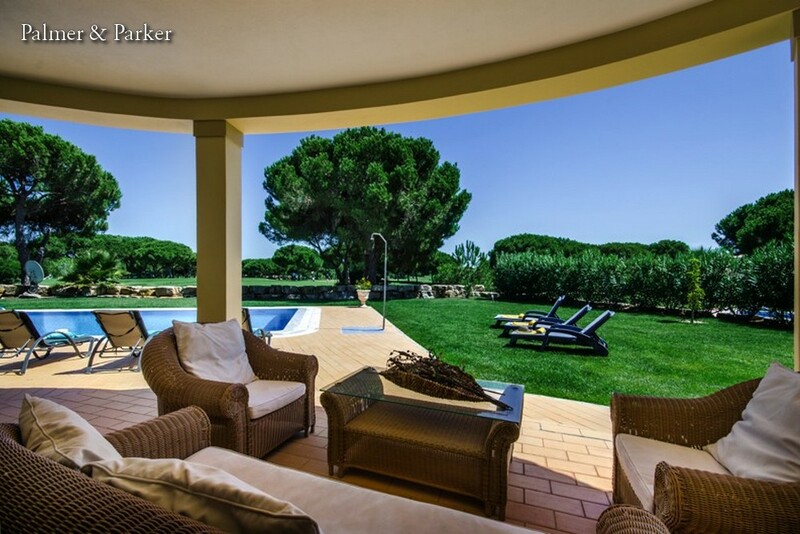 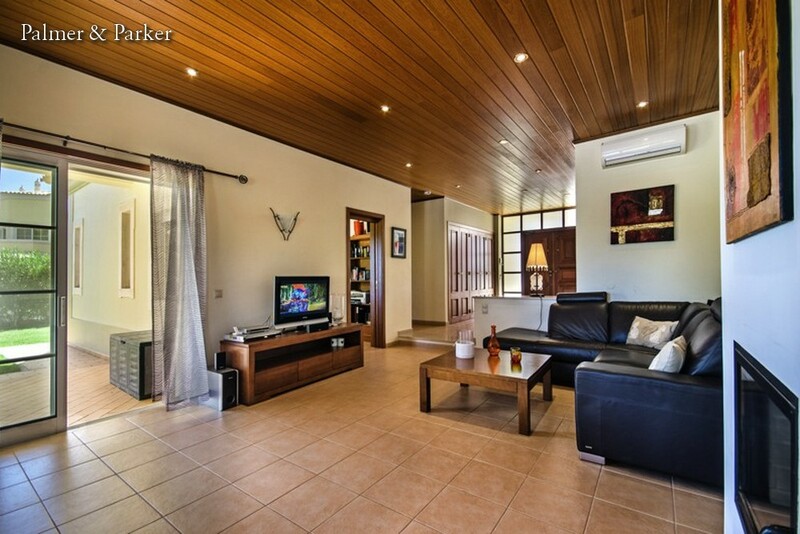 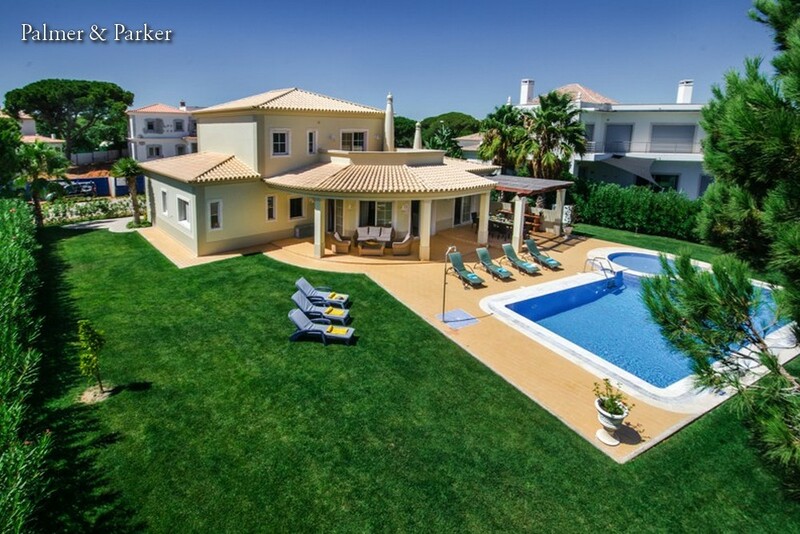 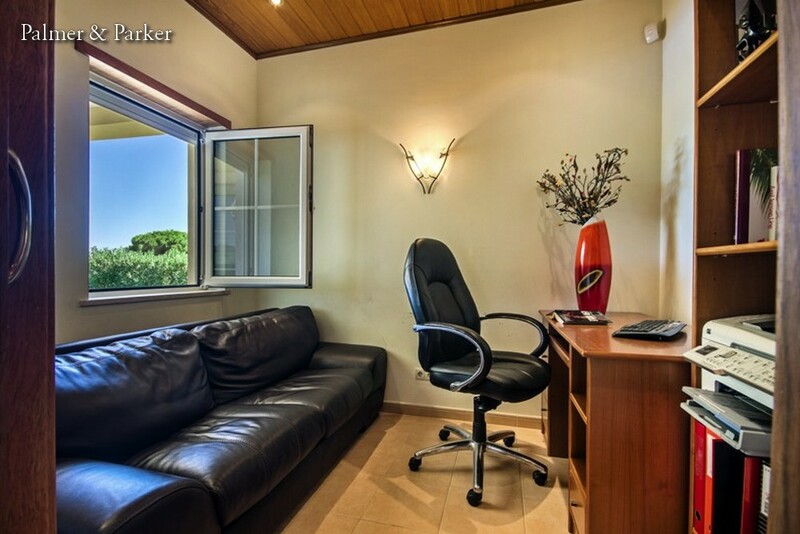 Modern four bedroom house in Vilamoura bordering the Vila Sol golf course and overlooking the 24th hole of the course. 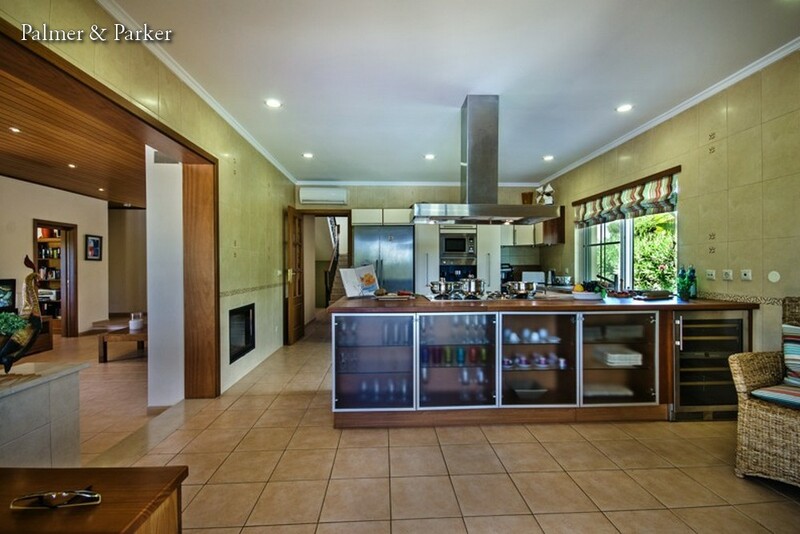 On the ground floor the entrance hall leads to the open plan living room with comfortable sofas placed around a gas fireplace TV with satellite and DVD player, moving through to the dining area with table and chairs for 8 guests. 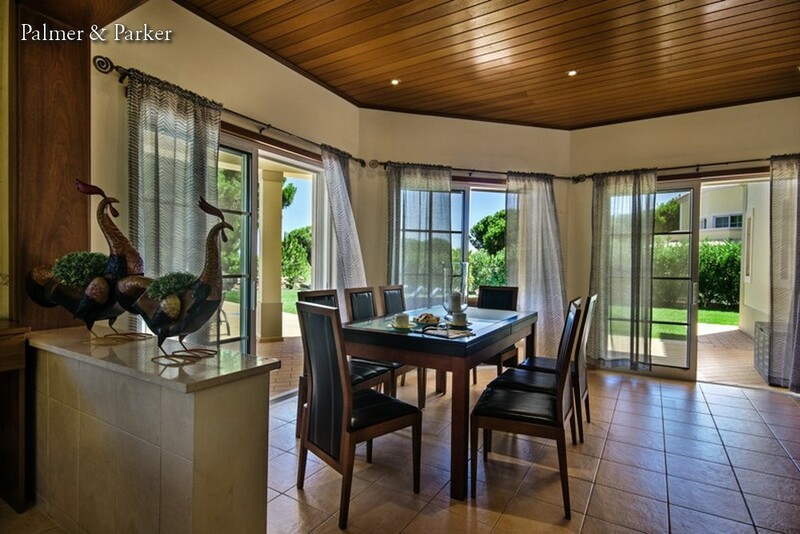 Access to the terrace from three large patio doors gives way to the outside dining area and BBQ. 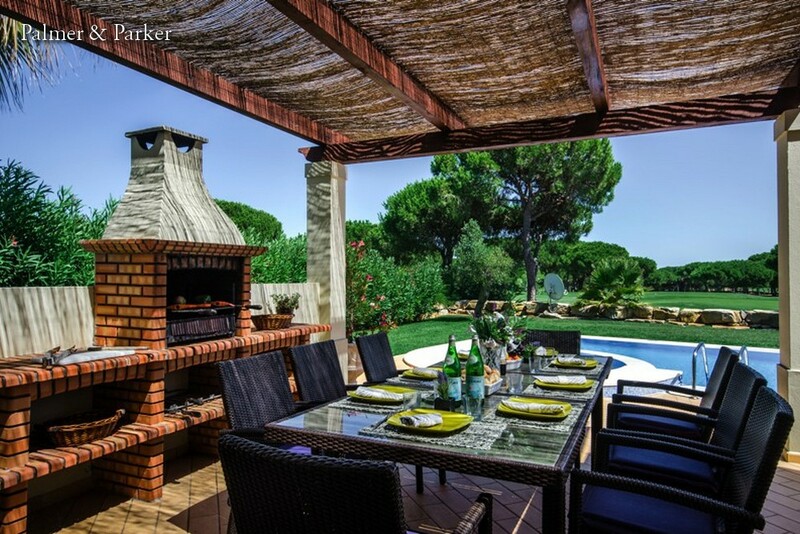 Table and chairs again for 8 guests and a lovely built in BBQ area overlooking the swimming pool with a smaller paddling pool attached that has amazing golf course views. 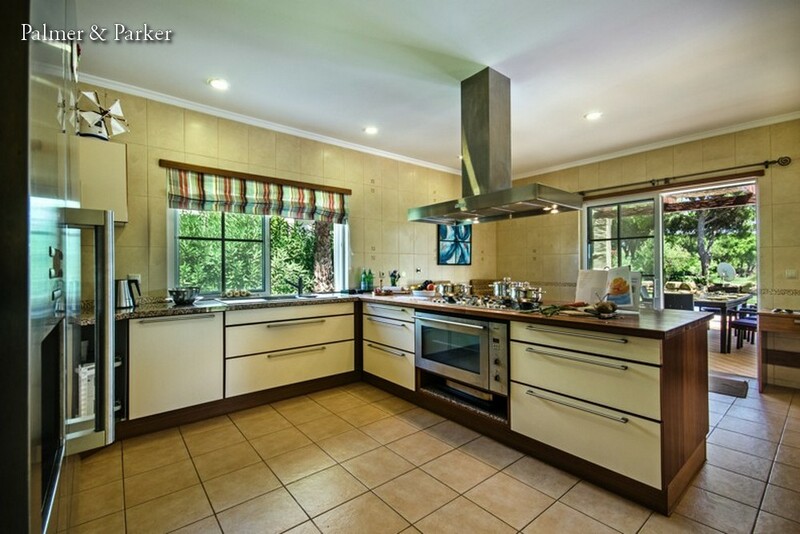 The fully fitted and well equipped kitchen is also located on this floor along with a small office and cloakroom. 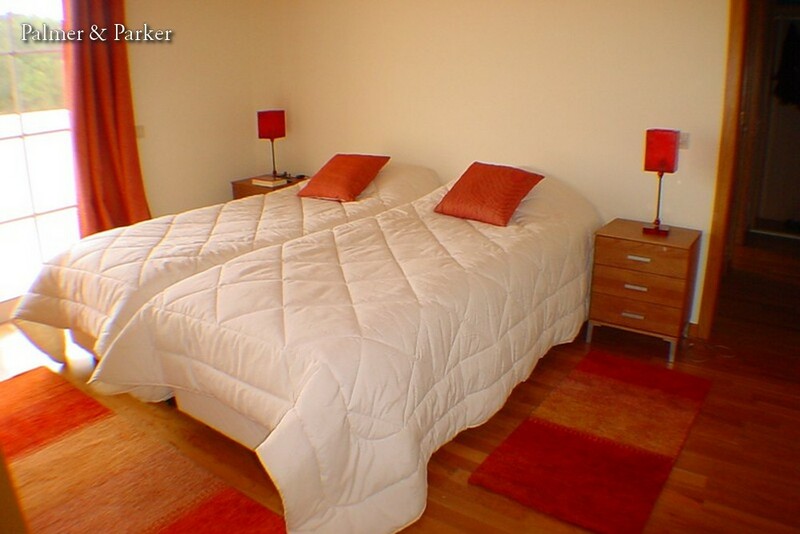 Two of the four bedrooms are also on the ground floor. 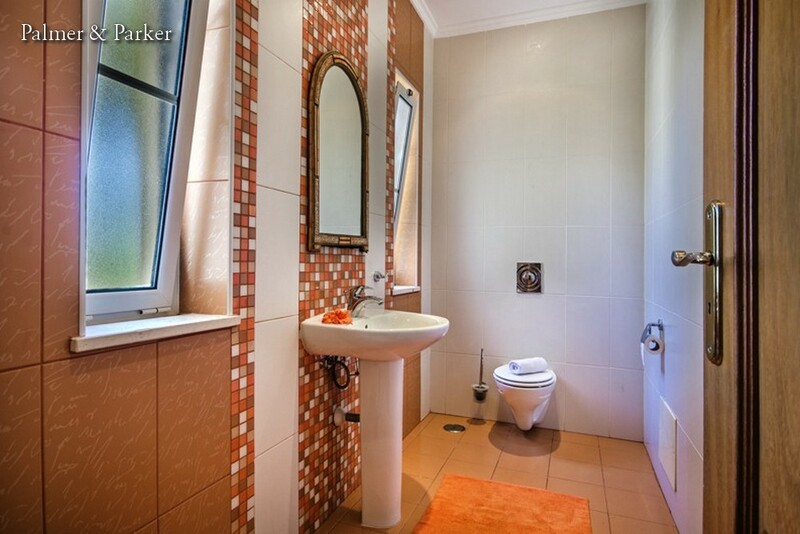 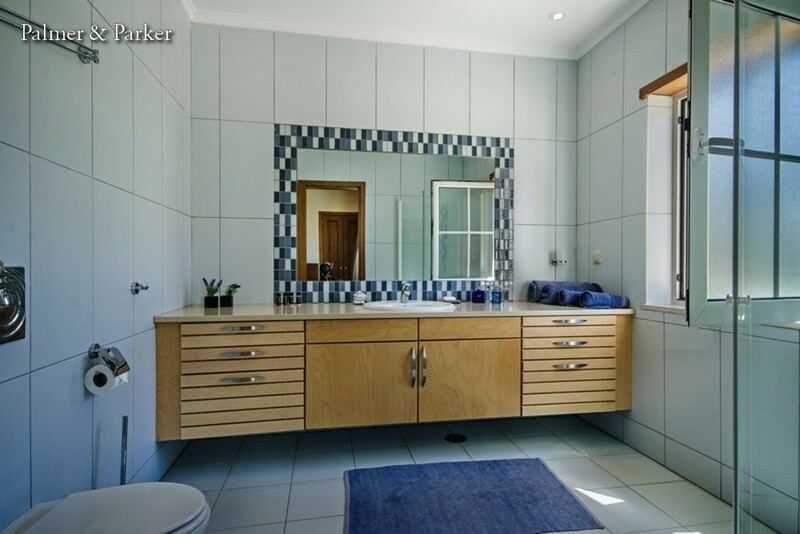 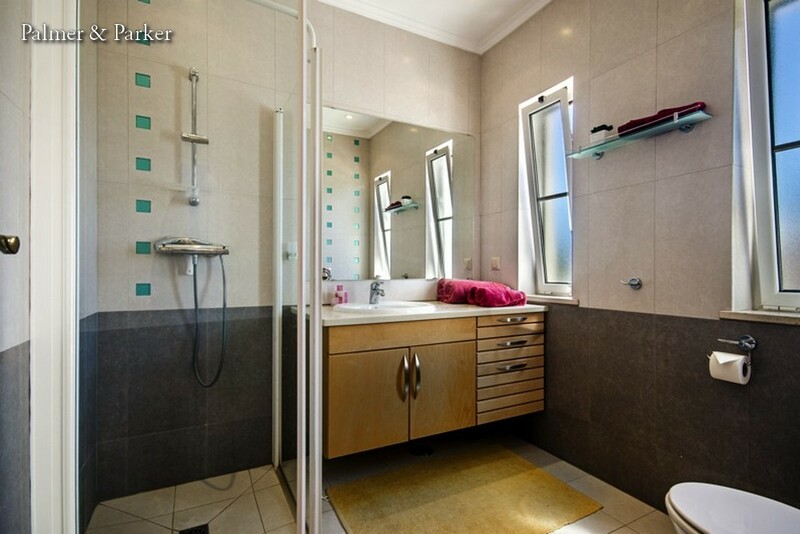 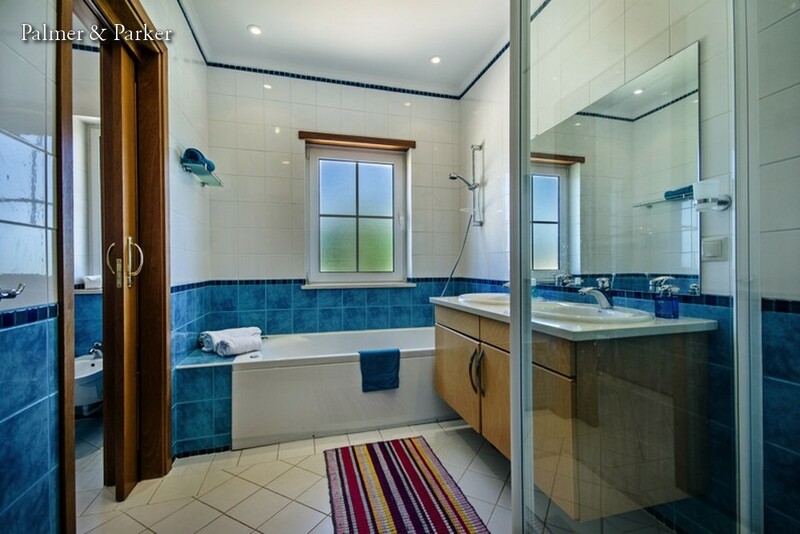 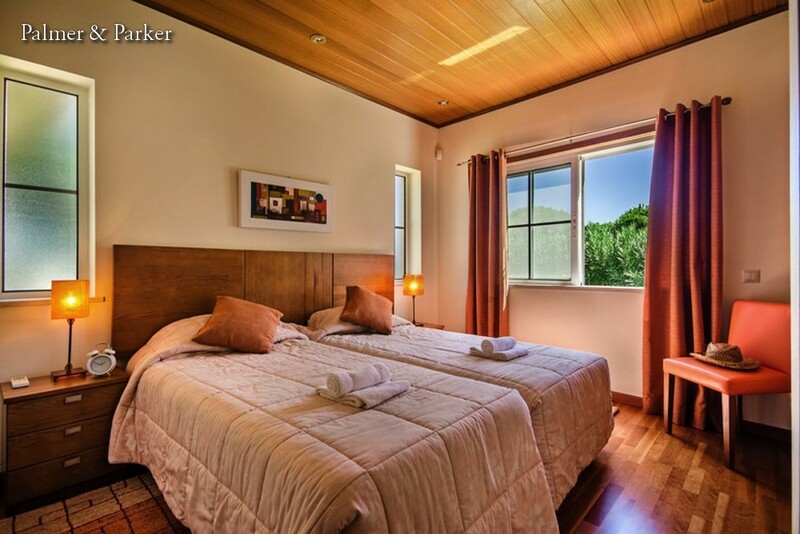 Both twin bedded rooms and both with an en-suite bathrooms. 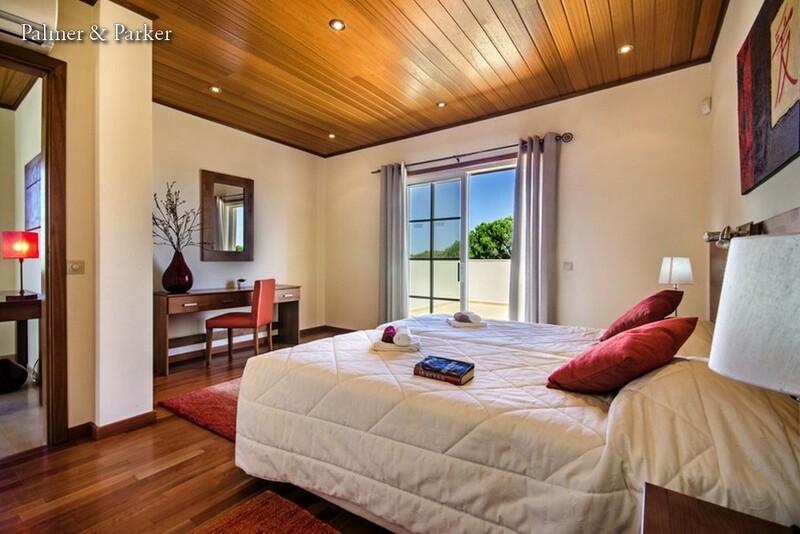 On the first floor the master suite has a double bed, en-suite bathroom, separate dressing area. 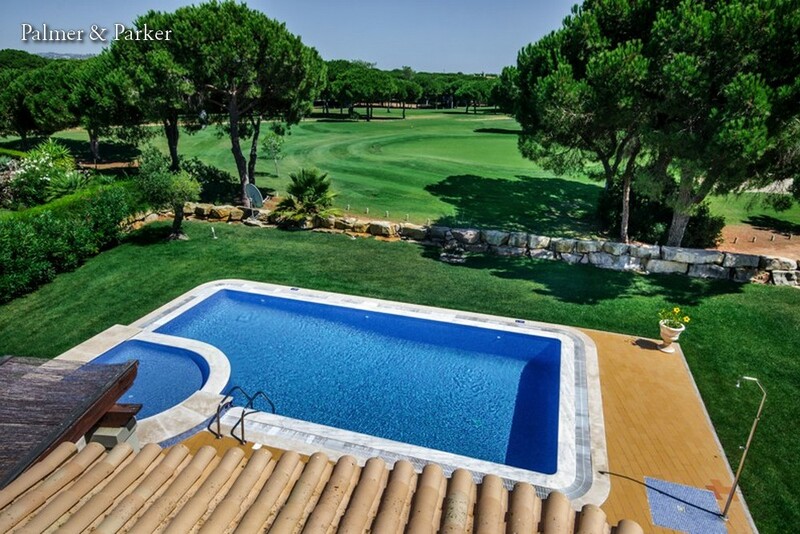 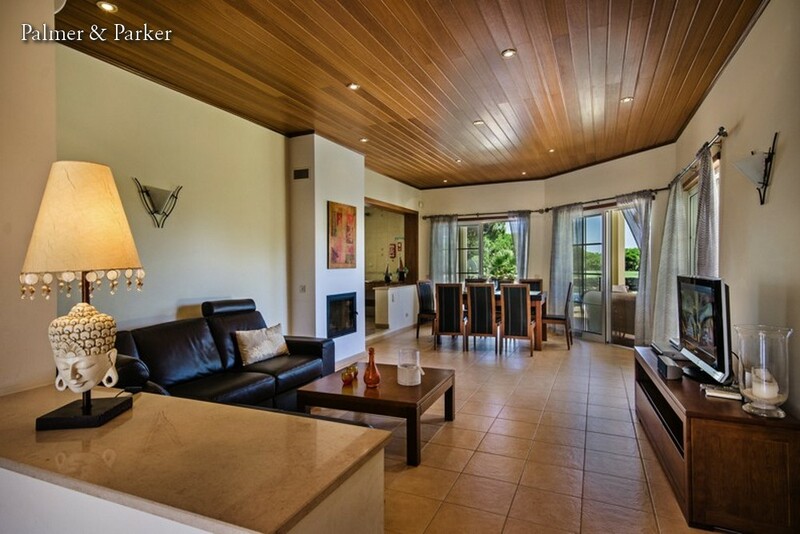 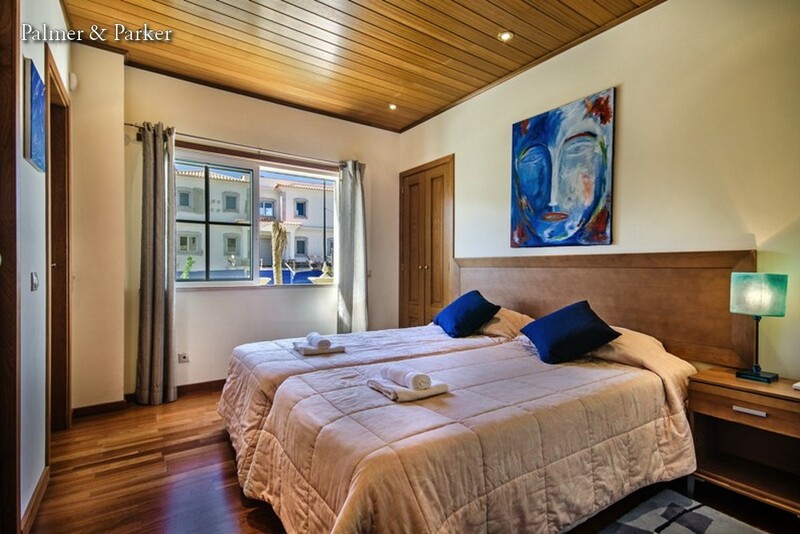 The balcony from this lovely room looks out to the fine views of the Vila Sol golf course. 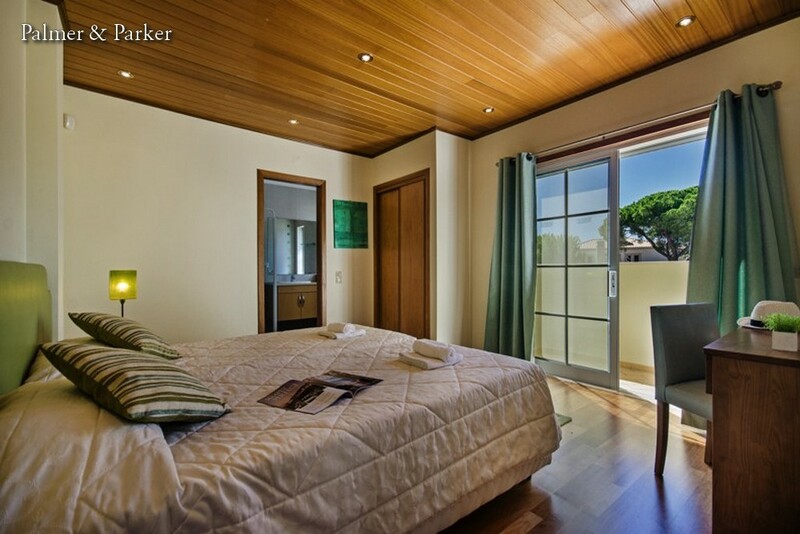 Also on the first floor we have a further bedroom with twin beds and another en-suite bathroom.